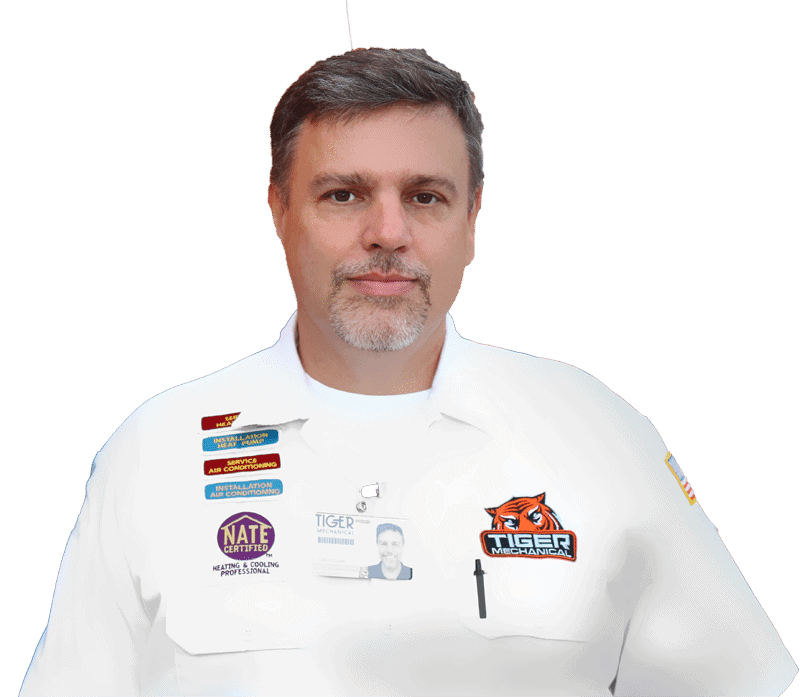 Thermador is a trusted appliances manufacturer that is well known among chefs in America for creating hi-end appliances including wall ovens and gas cook tops. With each Thermador appliance only the highest of standards are upheld using the highest quality parts. When dealing with a luxury appliance such as Thermador it requires a professional Thermador appliance repair technician. 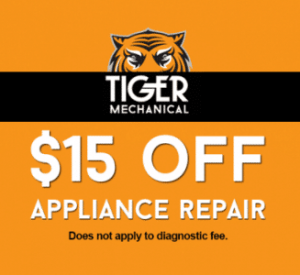 Your repair should not be done by a technician without prior appliance repair experience. 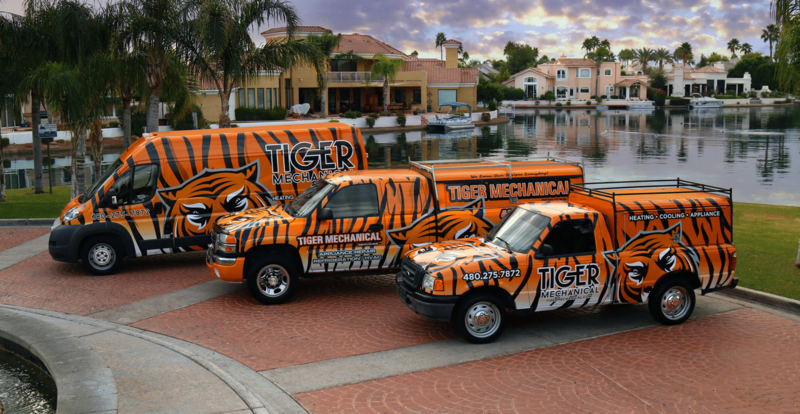 Tiger Mechanical is not only licensed and insured but a factory authorized Thermador repair specialist. We are proudly offering the Phoenix metro with the following services: appliance repair Gilbert, Scottsdale, Mesa, appliance repair in Paradise Valley and more.